Camber is possibly, the least understood and most confusing subject among enthusiasts. 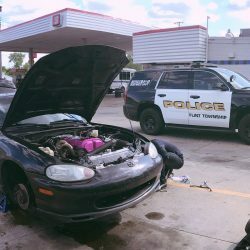 Before I go any further, this is an article for track day bros, socially awkward autocrossers, and “Mexico” enthusiasts (assuming your Mexico has corners). Therefore, when I talk about “the right” camber setting, I’m not talking about getting that perfect stance, I’m talking about an alignment that will give you maximum grip around a road course. 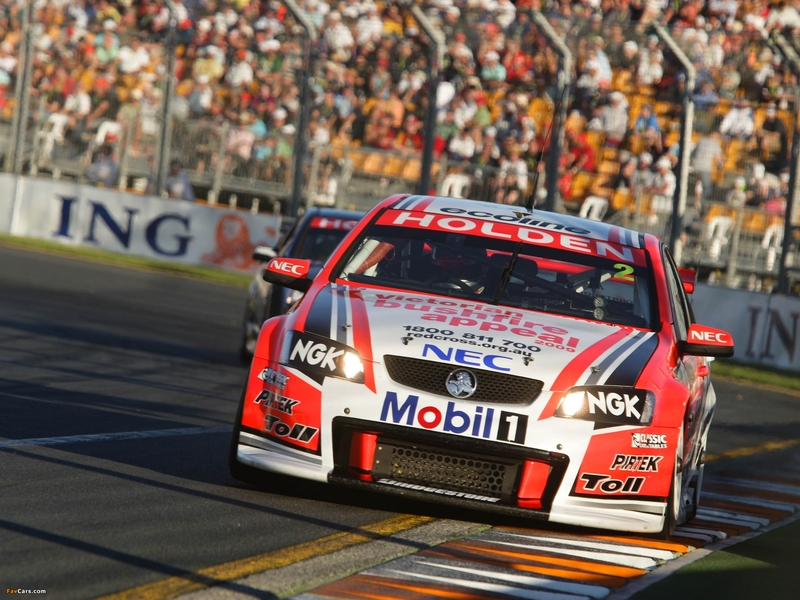 Photo: FastCars.net Massive amounts of negative camber on the front tires. 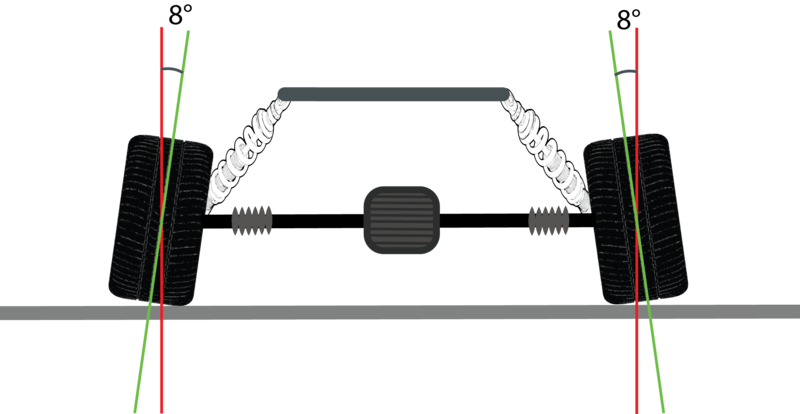 Disclaimer: I’m not an engineer, and the camber in each diagram has been exaggerated – usually, purposeful camber is so slight it can’t be seen. 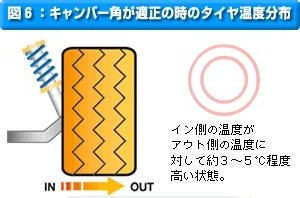 Camber is the angle that the tire make with the car’s vertical axis (i.e. how much they lean in and or out). Camber is considered negative, when the tops of the tires lean in-wards. From now on, I’ll refer to “negative camber” as “camber,” because when aligning a car for grip, camber will always be negative. 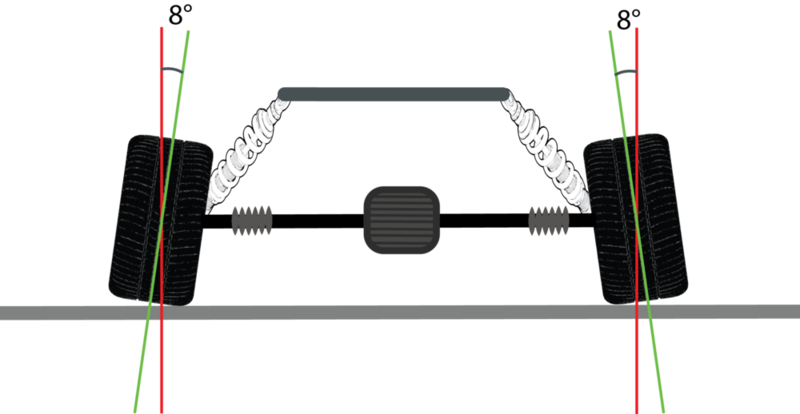 The diagram below shows a car with 8⁰ of camber, which is far more than what most aggressive track cars will use. In order to understand the point of camber, you need to know a little bit about weight transfer. 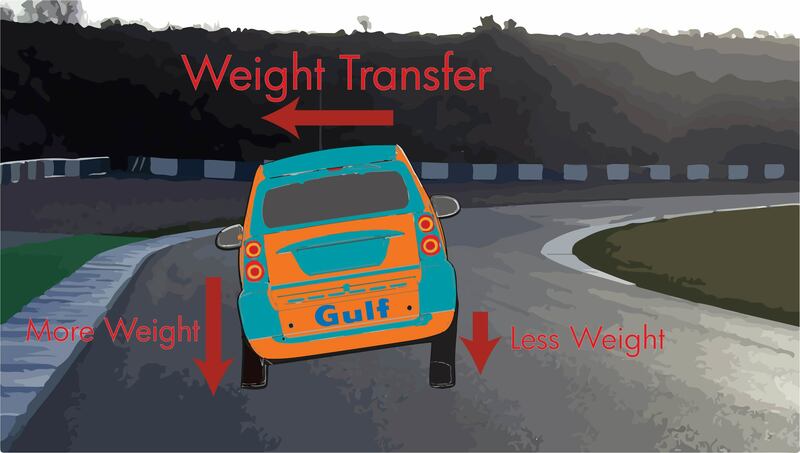 Imagine this: You’re flying into a tight right hander in your purpose built Gulf Racing Smart Car. Unfortunately, you spent all your money on a rear-mounted LS3 V8 swap, and you are still using stock suspension. 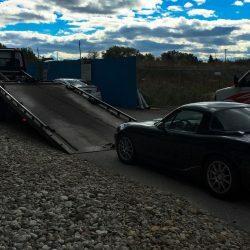 The body of the car has inertia and wants to keep going straight. 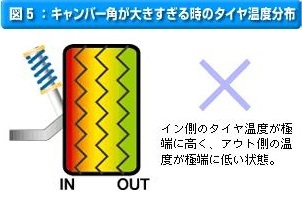 This causes the car to roll to the left, during the right turn. 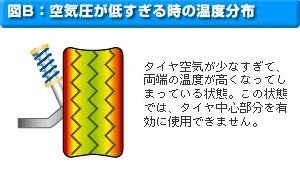 This roll also increases the amount of weight on the left tires, while decreasing the amount of weight on the right side. Then, as you turn right into a corner, the body of the car rolls to the left, and the tires roll as well. 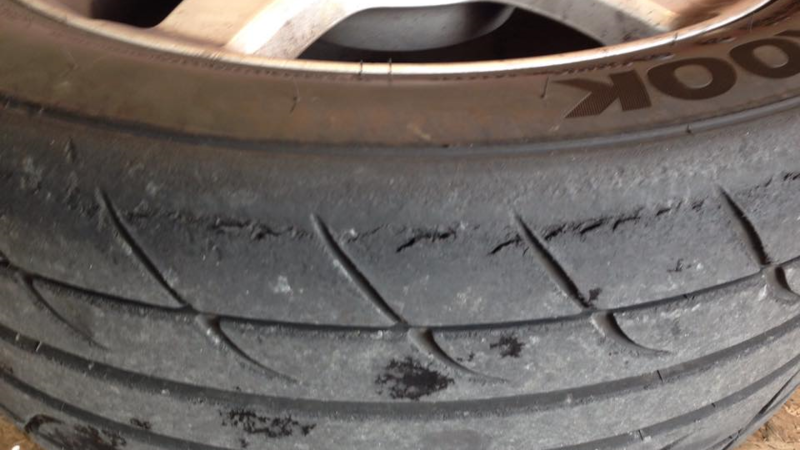 As a result, both tires now have a smaller contact patch and therefore less grip. If you aligned your car with an appropriate amount of camber, the outside tire would actually gain contact patch, and therefore gain grip, during weight transfer. As the left tire rolls, it loses camber and the tire’s contact patch gets larger. Remember that it’s this tire, the outside tire, that has the most weight on it and therefore has the potential for the most grip. 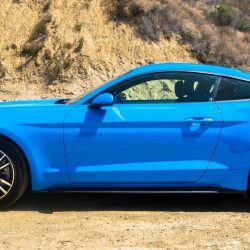 The inside tire will still lose contact patch during the weight transfer, but it’s less crucial as it has far less weight on it. So… How much camber should I run? Start off with an alignment that’s commonly used by other owners of your car (check forums, ask experts at specialty shops, etc). Usually somewhere between 1-2 degrees is a good place to start. When I owned an 8th generation Civic, 2 degrees in the front, with 2.5 degrees in the rear was common. The setting you choose will serve as a baseline. Next step: go racing. The simplest way to figure out if your using enough, or too much camber, is by examining tire wear. If you aren’t using enough, over time the outside edge of the tire will be visibly more worn than the inside. Here’s a serious case of not enough camber: I was using around 1 degree of camber which it the most that you can run on an NB Miata with stock suspension (most cars require aftermarket suspension components to run sufficient camber) Throughout the summer, I managed to overheat the sidewall of this tire to the point where the tread actually began to crack and split apart. Meanwhile, the inside edge of these tires (i.e. the side closest to the suspension) looked factory fresh. 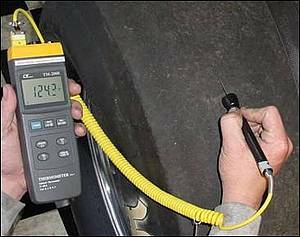 If going half-way through a set of tires doesn’t sound like the ideal method for determining if your alignment is working, you can use a probe-type pyrometer (a fancy thermometer) to measure the temperature of various parts of the tire. Take readings from the middle of the tire, along with the inner and outer edge. 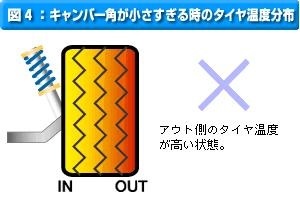 The temperature of the outside tire and the inside tire should be roughly equal. If the outside tire is hotter than the inside tire, you need more camber. 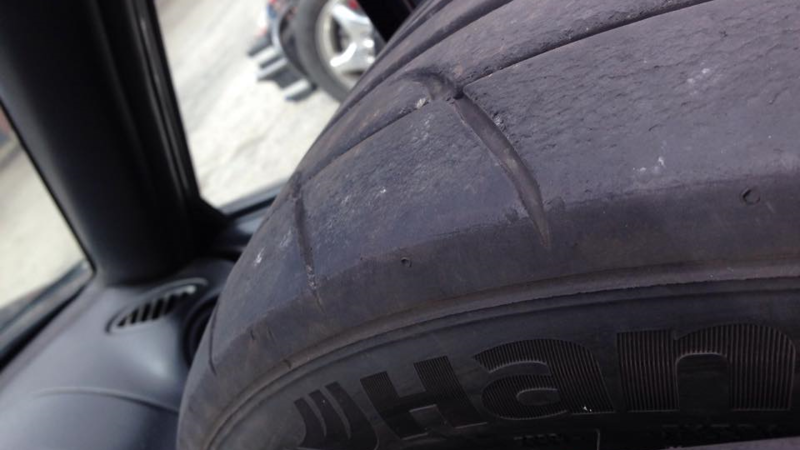 If you’re overheating the inside of a tire, you need less camber. 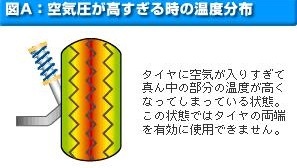 Likewise, if the middle of the tire is hotter than its edges, it could be overinflated. If the middle of the tire is colder than its edges, it could be underinflated. Outer edge overheated = not enough camber. Even heat across the tire. It’s wise to have a basic understanding of how your car treats camber. A car with a double-wishbone or multi-link setup will actually gain camber as its suspension compresses. 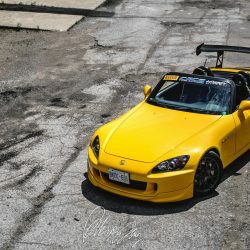 As a result, you could have your car aligned with two degrees of camber all-around, but that could increase to three or four degrees of camber as the body rolls. Therefore, it’s possible that you’ll need to run less static camber, as you’ll gain camber when you need it most; during cornering. 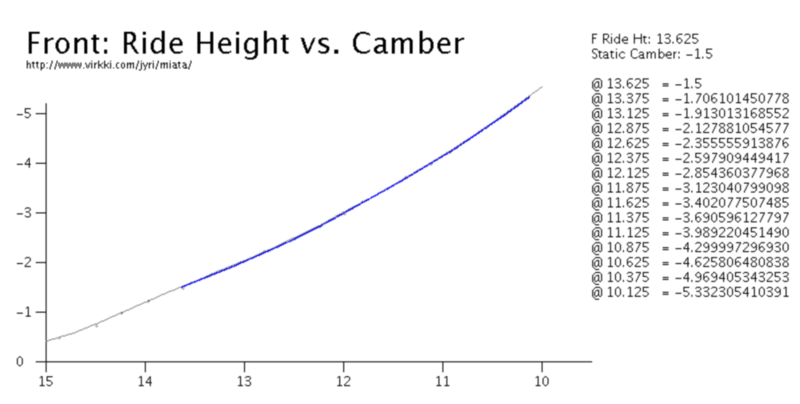 Above is a camber chart for the NA Miata. The x-axis shows the cars ride height, (lower ride height = more suspension compression), and the y-axis shows the amount of negative camber on the front tires. Link here. A car with a McPherson setup, (or worse, a live-rear axle), will not gain camber. As a result, you’ll probably need to run more camber than a comparable double-wish bone equipped car. 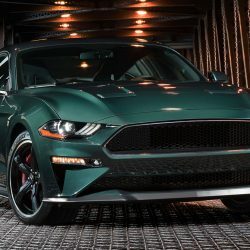 The downside of running more static camber, besides tire wear, is that it reduces your tire’s contact patch in the straights, making it more difficult to put down power. In an ideal world, you would use a different alignment for every racetrack, as every track will torture your tires in unique ways. On that note, this is hardly an exact science in the “track day world” where budgets are too tight for weekly alignments and temperature monitoring equipment.